Various media, among them El Punt Avui, Ara and ABC, pick up on the award of the first “IRB Barcelona Futur” fellowship, which stands out for being funded through donations made to the centre. 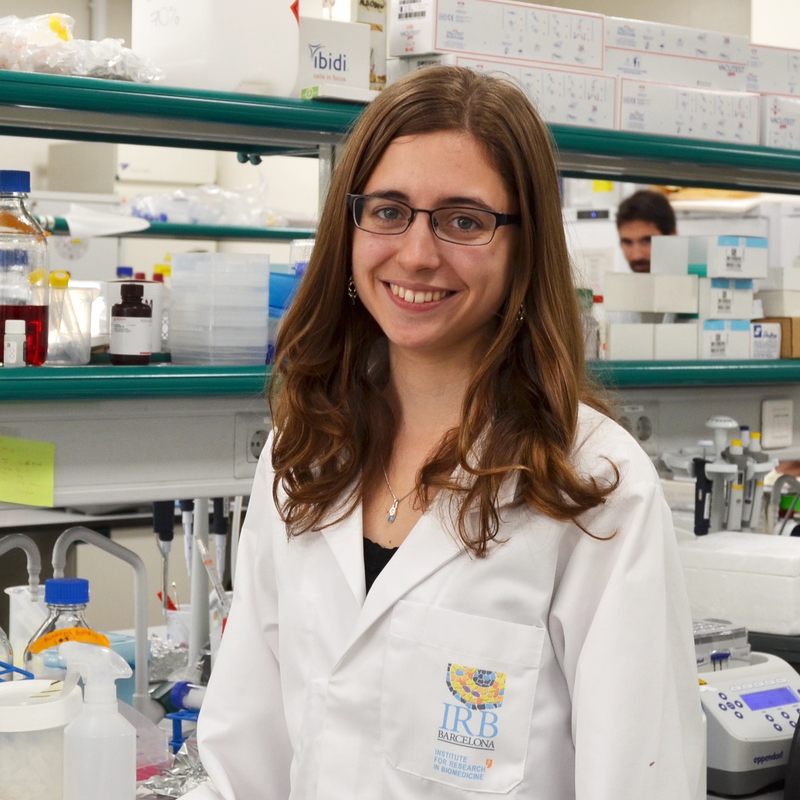 Elena Meléndez, a 24-year-old student, is the first awardee. El País newspaper has published an article about the communication campaign of "Legado Solidario", an initiative launched on the International Legacy Day that brings together 25 non-profit organisations, amongst them the IRB Barcelona, and that aims to inform and encourage citizens to make a donation in a will to a charitable cause. The Segre newspaper has published an article on the 11th "Vi per Vida" wine-tasting event, held last Sunday in Llelida. The 1000€ raised through this initiative will be donated to cancer and metastasis research at IRB Barcelona.